Buying a used car is a tricky undertaking. You always want to get a good deal but in doing so it is vital that the price you pay reflects the research you undertook before finalizing everything. What we mean by this is that sometimes a car can look perfect and the price is almost too good to be true, so much so that our hearts override our rational doubts and we jump before we look. As such, paying a little more but getting a car that is much more reliable will afford you the luxury of driving a car you won’t have to continue to invest month-by-month as the cracks appear. But what are the 3 crucial questions to ask when buying a used car? There are many more than 3 questions you will and should ask, regardless of whether you buy from a licensed dealer or a private seller, but we have chosen the handful that we think all buyers need answers to no matter who they deal with. 1) What is the car’s history? The process of buying a used car has doubt and underlying fear built into it, and this is the primary reason why. Someone else has driven this car for a few months or years prior to you see it, so you absolutely need to know as much as possible. How many owners? Was it involved in any crashes that required major work? Why did the last owner sell the car, or why is the current owner selling it? Does a lien exist on the vehicle? There are far too many possibilities to just accept any car at face value, as such, the time you put into researching its history will reward you in the long run. The Vehicle Identification Number, which you should take from the vehicle itself and nowhere else will tell you a lot about the car, and hopefully, alleviate any concerns you may have had. Knowing where it came from and what you can expect spares you unnecessary and unexpected expense in the future. CarProof is a great way to have an accurate history of the car. If you’re buying from a dealership, ask if they provide free CarProof. 2) Does the car have a warranty and if so what does it cover? This is of particular note to those that are buying from a licensed dealership. Sometimes a car will be quite old and the initial warranty that applied when it was brand new will have expired, however, a dealership that does not offer a warranty on the cars they sell should be asked why they do not. 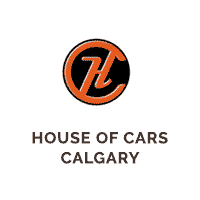 Here at House of Cars, we offer comprehensive warranties on all of our vehicles because we know that trust is an invaluable part of our relationship with our customers. Those that buy privately, unfortunately, accept what they pay for and the private seller is under no obligation to provide a warranty. 3) Can I Take It for a Test Drive? This may seem like an obvious question to ask, but returning to the idea of a car that appears too good to be true, sometimes buyers are so taken by the look and price of a car that they accept it as is without driving it. 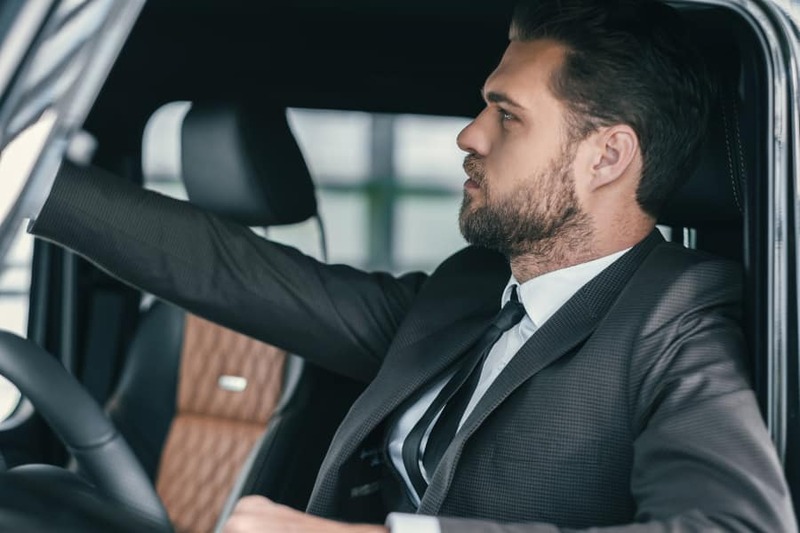 If an extended period to drive the car is available it is always worth taking this options, simply because you get a sense of whether the seller is trustworthy but also confident in the road worthiness of their vehicle. Even if a test drive from the dealership for an hour is all that you can avail of, a lot can be learned in this time, particularly if you bring a mechanic with you to look it over and troubleshoot any potential problems that may be lurking under the hood.